Chitwood will always be remembered by many as the lead tenor in the much-loved men’s group called The Watchmen Quartet. The group blessed many rural church revivals, worship services and special events. They still receive requests for recordings of their music, which are available from Good News Records. All of the quartet members, including Bob, also served as evangelists. “Ken is the man!” That’s what the Pawnee Republican Newspaper said when Ken Fiscus (’91) showed up three years ago at the Pawnee City (NE) Library for a meeting with local organizers, urging them to prepare for the 2017 Solar Eclipse. Fiscus started making plans for the 2017 eclipse five years ago when he became aware that the Pawnee City area would be a prime viewing location. Ken and his wife, Kelli (’86), traveled to Mazatlan, Mexico to view their first solar eclipse, immediately after Ken’s graduation from Nebraska Christian College in May of 1991. They traveled to Aruba for the 1998 solar eclipse. This past August, Ken brought a busload of 100 people from Minnesota to join approximately 4,000 others who convened in Pawnee City from all over the world at this prime location for experiencing of the 2017 eclipse. The Space Educator Award recognizes the importance of secondary school teachers motivating and guiding high school students in the study of and careers in space science and technology. The award included a $1,500 prize, which Fiscus used to promote his Annual Solar System Walk, an event he created to help people understand true distances in space. 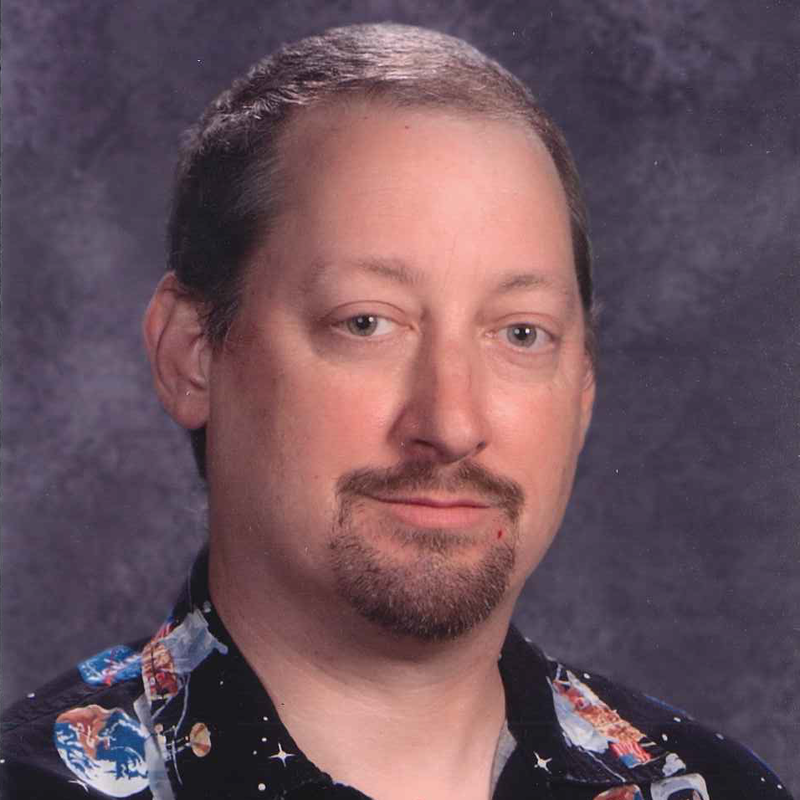 Ken has taught Earth and Space Science at Albert Lea Senior High School in Albert Lea, MN, for the past twenty-six years, but he says it feels like only five or six. He’s that passionate about his work! Ken is also very proud of the Albert Lea Build-a-bot Robotics High School team which he helped start. In 2003 NASA started the Educator Astronaut Program and received approximately 2,000 applicants. Ken and Kelli dedicated themselves to filling out the 22-page application that had 61 pages of instructions! Fiscus was one of 35 finalists, but ultimately was not chosen to go into space. Ken was born in Pawnee City to Larry and Linda Fiscus (both NCC Alumni). Ken lived in Table Rock for five years while his father pastored at the Church of Christ. Ken’s passion for space and Kelli’s support is evident in the naming of their children; their son Rigel is named after a star, and their daughter is Meridian.